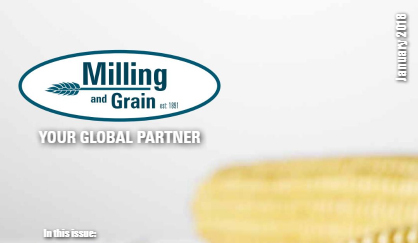 Per Larsson, CEO Tornum AB, is guest editor in the January issue of Milling & Grain. The topic is how to design highly efficient grain handling facilities and, at the same time, take the environment and work environment into consideration. Check it out at the below link, page 10.